Why Settle With Us As Your Wrecker Service Provider? There are a lot of reasons why you may have trouble on your road trip. Some of them include engine failures, lack of fuel, and accidental vehicle collisions. No matter how careful a motorist you think you are, the idea that an untoward incident might happen on the road is always there. The worst thing is that you‘ll never know when it will happen. Unfortunately, not many people consider such circumstances as important considerations. If you are one of them, you need a shift in your mindset. A professional team of towers can help you in many ways. 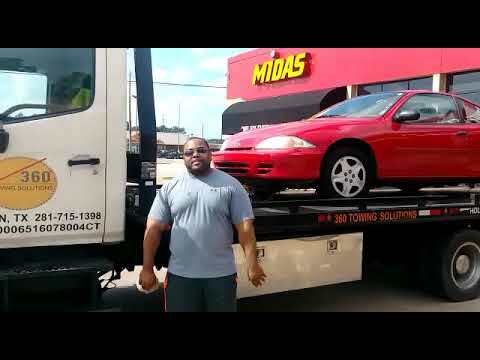 And the team that best defines professional and excellent towing services is our Wrecker Service Texas company. A lot of people have already experienced our expert works. You, too, can have them. Here are the top reasons why you should hire us. Are you out on the road? On the way to a holiday trip? Out to finish work? Getting locked out of your own vehicle and running out of battery, experiencing a burnout of engine, or running out of fuel are just some of the things that anyone could experience when on the road, especially when your job involves a lot of fieldwork. It can be tough finding a service provider in the late evening. 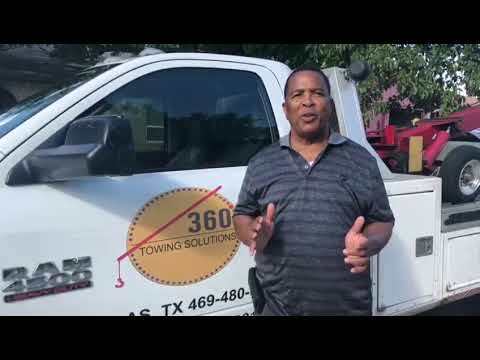 For that reason, 360 Towing Solutions and their network of licensed affiliates experts made its wreck services open 24 hours a day, 7 days a week, 365 days a year. We are a wreck services provider in Dallas, TX, and we ensure to send only professionals who know best what they do. Our town can be challenging with a lot of roads and service stations located far apart from each other. In case an unfortunate thing happens when you least expect it, our wreck service staff are constantly monitoring our communication lines even at night. You will not have to sweat out on searching for someone to help you tow your vehicle or solve your car troubles. What if while you were on your road to a holiday vacation, your engine just suddenly broke down? What if you got stuck on an accidental car bump in the middle of the night on your way home? Is there anyone whom you can call to assist on the road? The answer is ‘yes’. We and our network of independently owned and licensed affiliates are here to help you. Yes. You heard that right. 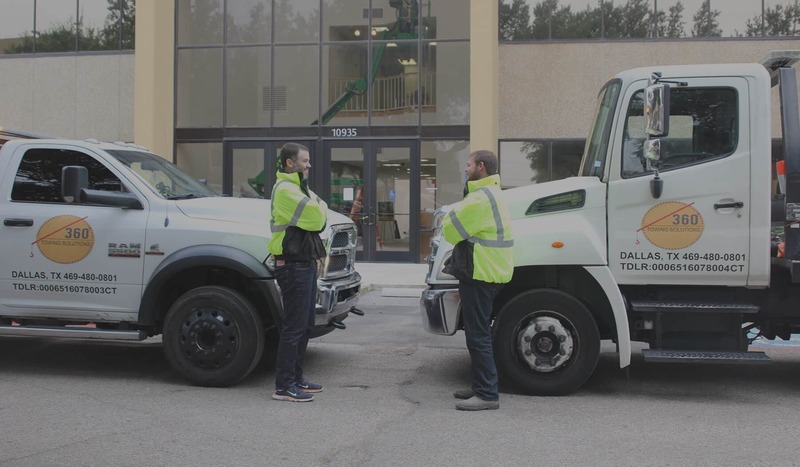 Our team of expert vehicle towers is always available and ready for every towing and roadside service you need. Regardless of whether it is a holiday, weekend, or even late at night, you are sure to have our outstanding services. Vehicle troubles not only involve accidental car collisions and other road accidents. There may also be an instance when your car’s lock system just suddenly malfunctions without any solution. Perhaps, you will agree that though it seems to be a simple circumstance, getting locked out of your car can be a huge problem. If you think that the only way to solve this problem is to break your vehicle’s lock system, think again. There is a professional team that can help you with this issue. You can rely on us if you need wrecker service. Our skilled team is well-versed in everything that needs to be done to unlock your vehicle. Whether you are in need of a car lockout or a key replacement help, you are sure to be serviced. Simply pick up your phone and call the team for a fuel delivery. They will get to where you are faster than you expected. In this manner, you can continue your ride without so much stress and hassle, allowing you to get to your destination earlier. Compared to our competitors, our group offers the lowest service fees with quality procedures. 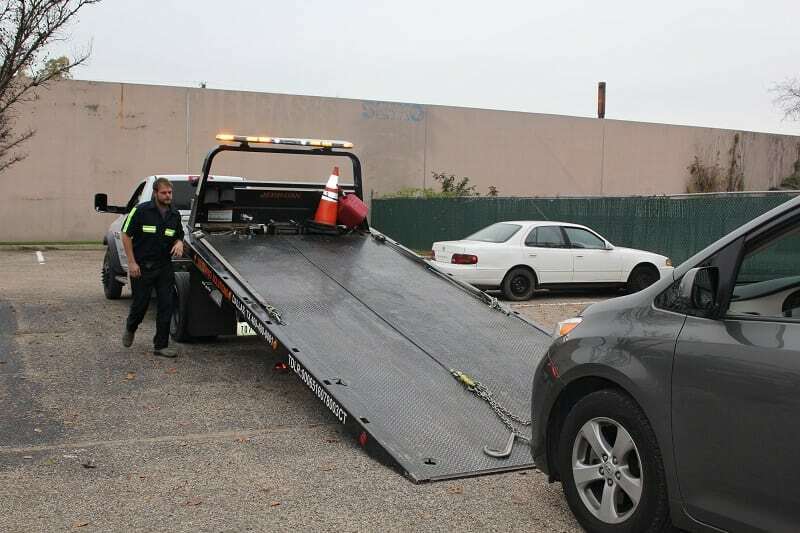 We and our licensed affiliates are aware that vehicle trouble can cause many problems, and therefore you need not be further stressed by low quality yet expensive towing and road assistance. It is one reason why we made our Wrecker Service Dallas Area services affordable. This is our way of showing how we value our dearest customers. Whenever you are in trouble on your ride, our expert team will be there to help you avert further damages to your vehicle and most especially, injury to you. With our wide knowledge on alternative routes, we assure you that we and our network of independently owned and licensed affiliates will be at your location faster than you think. Our group is strongly driven by a mission to serve as the best vehicle towing service provider throughout Dallas as well as neighboring areas. We always see to it that every single call for our road assistance will be fulfilling and worth testifying for by every customer. As part of our commitment to our valued clients, we continue to adopt innovative methods in order to ensure that you will be served only by the best.